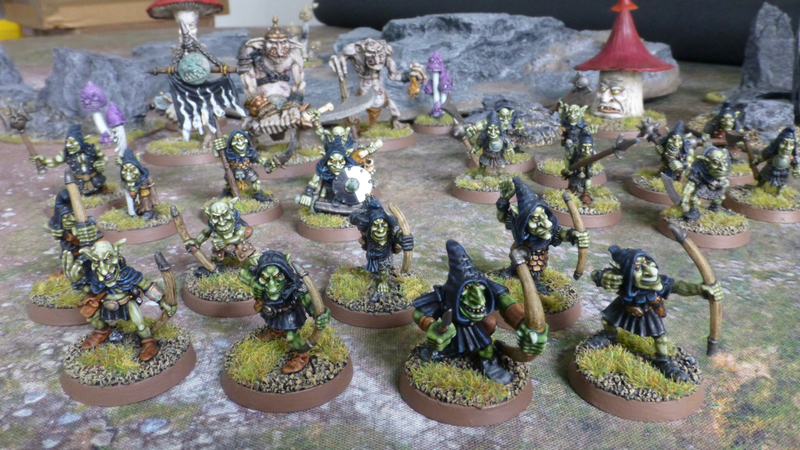 This entry was posted in Warhammer and tagged Doom Goblins, Goblins, Kev Adams, Knightmare Miniatures, Night Goblins, Orcs & Goblins, Warhammer. Bookmark the permalink. 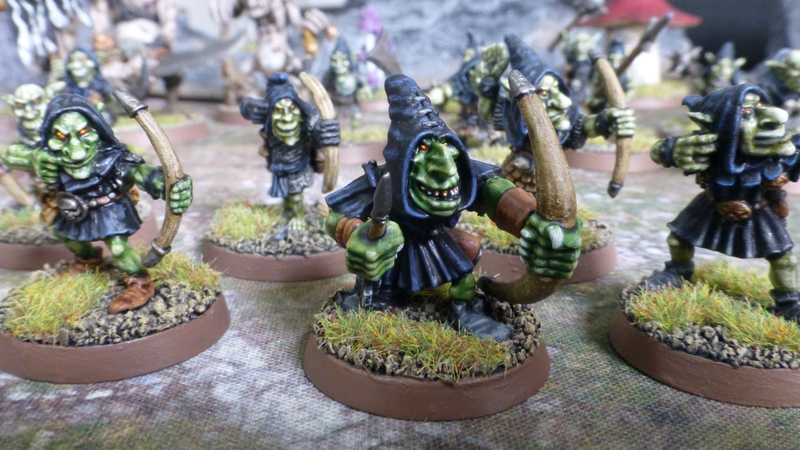 Is it possible to dislike Adam’s goblins in hoods? Theoretically, but unlikely in practice. I’d personally banish anyone who does into the Age of Sigmar for eternal suffering. Thanks, I have a couple more by Adams and Nelson that I will bring into this and other factions. They didn’t find a home in my existing armies, and always been a shame they were languishing in the bits boxes. Great skintones on these little guys. The bright, pale highlights really work as a reminder that they love the darkness. 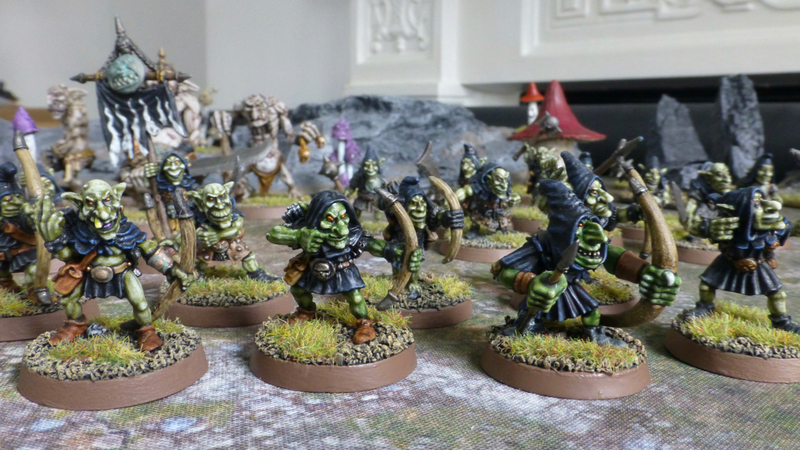 Thanks, it has changed a bit from the last time I painted Night Goblins, but the final highlight has always been my trusty Rotting Flesh. For the other tribes, I’ll have to come up with a different mix.